While Connecterra has released an award winning ‘intelligent cow-monitoring system’, his company’s drive has been that data and algorithms in themselves won’t change anything – but they do offer us the potential to experiment and to learn what works best under what circumstances. 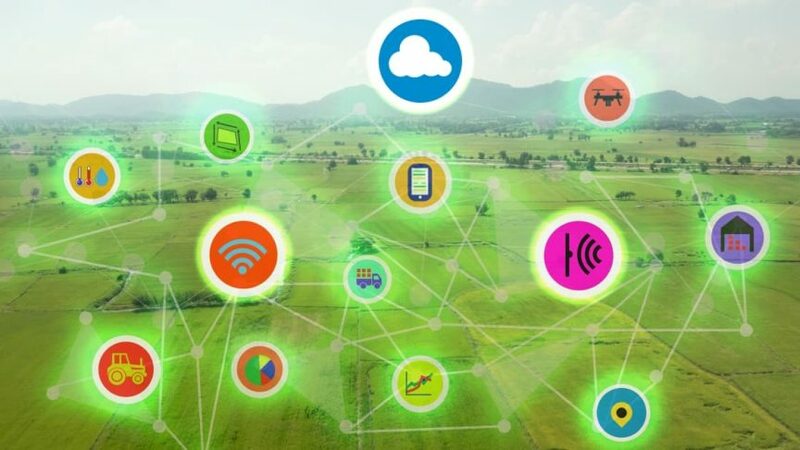 Connecting individual data points with multitude of related data can have an enormously positive impact on farm productivity. The opening keynote at MobileTECH 2019 will be Russell Craig, Microsoft New Zealand’s National Technology Officer. His focus will be on how digital innovations are transforming the NZ economy. “NZ is world-leading digital nation. I’m excited to see all the digital opportunities and innovation happening across our primary industries,” said Mr Craig. MobileTECH is an annual event that brings together technology leaders, innovative developers, early adopters and the next generation of primary industry operators from throughout New Zealand and Australia. MobileTECH is an annual event showcasing the digital technologies transforming the agricultural, horticultural and forestry sectors. CONNEX: Event Innovators’, a division within Innovatek Ltd, provides a full set of event management and professional conference services for clients throughout Australia and New Zealand. The company has a strong background in designing and running innovative technology related events for primary industries. Over the last decade it’s delivered an extensive array of premier conferences, workshops, seminars, managed exhibitions, trade shows and other events throughout New Zealand and Australia. For more information, visit www.connexevents.com.